Persecution From Within is based on Luke 8:13, which reads, "But the ones on the rock are those who, when they hear, receive the word with joy; and these have no root, who believe for a while and in time of temptation fall away. 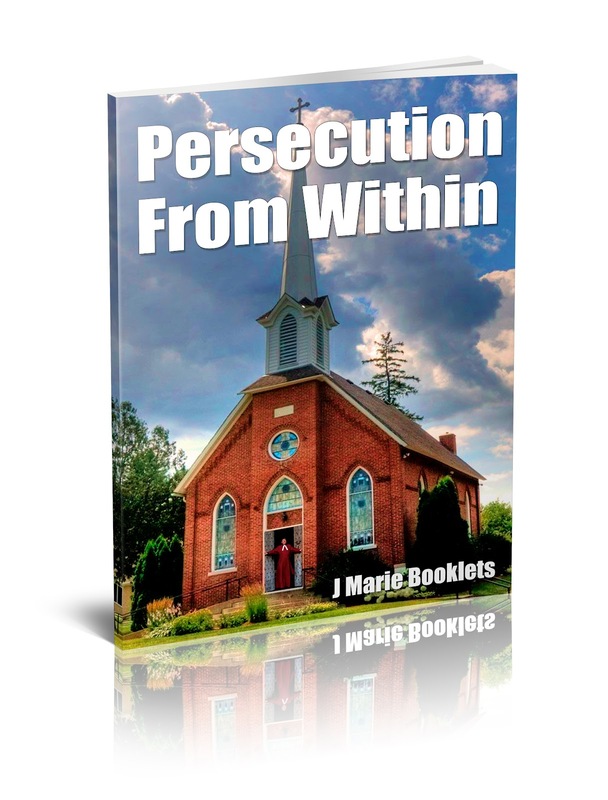 Persecution From Within: A mysterious man shares the love and word of God with a prostitute. But there are many who will not let her forget her past.